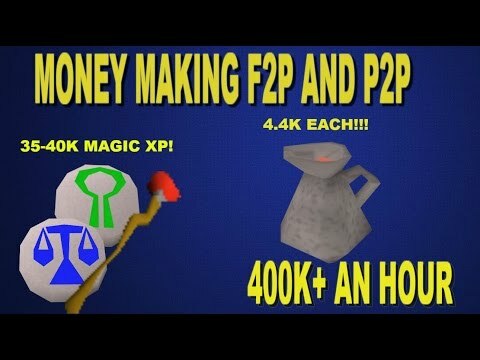 [OSRS] 3 Different Ways to Profit From Farming - Oldschool Runescape Money Making Method! Hey guys, and welcome to another money making method. Today I am going to show you a few different ways to profit from farming. 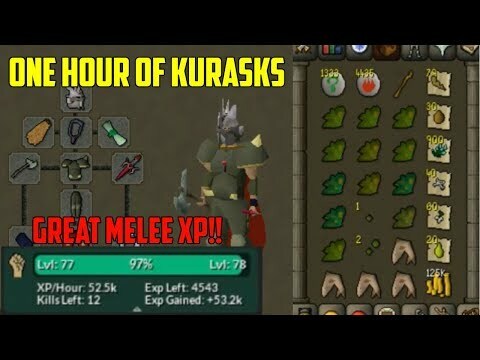 The 3 different method can be done very quickly every few hours, and can easily be added into an existing farm run. 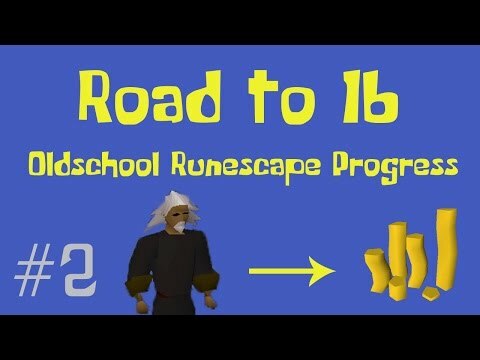 I would recommend you have at least around 55-60 farming before you can start these money making methods. I hope you guys find these useful, enjoy!